But, it’s true. Even if I think hard about it—really hard—I cannot recall a single object lesson, game, Bible story scene or actual discussion that I experienced in all my many years of church-going before the age of 12. That might be a comment on the state of my memory (at my ripe old age of forty-hmzzph) or on the selective process of my people-oriented brain…But I’ll admit it seems downright sad. That’s not to say that my Sunday School, VBS and mid-week program leaders didn’t do their jobs! Because they most likely did. And that’s not to say that through that steady spiral of activities I didn’t accumulate a whole lot of general knowledge about Scripture. Because I most certainly did. And I remember the personal stories.The ones that left me with eyebrows furrowed, as I realized that leaders were real (and broken) people too. The ones that made my eyebrows arch up in surprise, when I heard about how God was just as real in their lives as in the lives of my favourite Bible characters. In fact, it was the many stories of transformed lives and astounding God invasions—and the relationships I had with some of those who told them—that kept me from giving up when I began to question my faith in my early teen years. 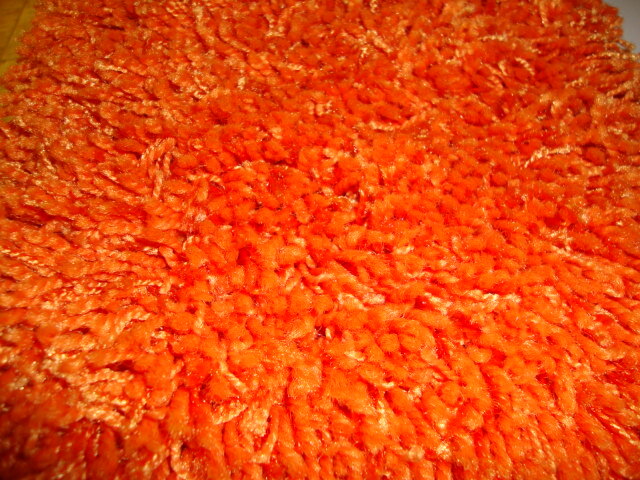 And I remember the orange shag carpet. Paired with the rough fabric of the pews, where I spent many hours as a young child–sitting, lying, even sleeping… Counting ceiling lamps and carpet fibres. That might sound like torture to you, but it wasn’t to me. Because I also listened to the beautiful and pitchy voices of people I loved, singing about the God they loved–heard them whisper prayers and cry out to an invisible God they believed could hear them…Watched them celebrate life, contemplate death and enjoy just being together. I saw something of what it looked like to meet with God, and embrace a mission. Which makes me certain of one thing: not all learning is cognitive. Perhaps the most important things are learned through shared experience.